Up-front: They don’t allow issues to linger w/o addressing them. Honest: They tell the truth, even when it’s hard. Respectful: They communicate from a place of respect. Open-minded: They listen and understand that they can always learn from others. I thought it would be worth diving a little deeper into the tweet and talking about each element of a great communicator and what they exactly mean. So, here we go! When a member of a team or a group (player or coach, employee or boss, parent or child) does not communicate through a disagreement, dissatisfaction or misunderstanding with their team members, it will build up inside of them and can turn into resentment. Or, it can cause that team member to ‘check out’ or not perform at their best because they aren’t feeling heard. By being up front about problems, issues or questions and taking the time to address them it helps all members of the team to stay engaged and feel heard and valued. READ MORE: The Utah Men’s Lacrosse team won their first-ever NCAA lacrosse game on Saturday, February 9, as the hometown hero Josh Stout scored 8 points in the 13-9 victory over Mercer. Read about it on our affiliate Utah Lacrosse News here. Not being up front in conflict does not allow us to heal the wounds that we have from the circumstance or that the other person gave us. The only way to properly heal and move forward is to address it. That’s what great communicators do. There have been times in my playing career where I have felt uncomfortable or uncertain about my role and how I was being used. This dissatisfaction or misunderstanding that I had about my role turned into resentment of my coaches for ‘not using me correctly’. By being up front about my confusion, or my feeling that I was not being used in a way that was best for me or the team, I was able to learn my coaches perspective on it and was able to better embrace and play in the role that they felt best served the team. Working with my business partners as a leadership development coach, we experience the same thing. If one of us disagrees on the wording on the website or the language we use in our materials it is very important that we are up front and bring it to the table. This allows us to collaborate better, to learn from each other, and to move forward without carrying resentment towards one another. There are situations where we want to be careful not to respond emotionally. If you sense that a situation or circumstance is emotionally elevated, it is best to let it go for the time being and revisit it later to see if you still feel it is important enough to bring up and address. Great communicators don’t let their emotions get the best of them. Sports give us a lot of opportunities to practice honesty in challenging situations. As a high school coach I have to be honest with my players about their performance, their strengths and their weaknesses so that they can learn and improve. In the long run honesty is always a better option. In the short term telling people what they want to hear may feel better for everyone. But in the long term it will only end up hurting you and the other person worse. READ MORE: Listen to The Lacrosse Podcast with Justin Skaggs and Rich Snow as they sit down with Renee Washington and Devan Kaney of the NLL here. The best way I have found is to focus on still being kind, respectful and positive. When you provide some positives with negatives, and you provide honest feedback from a place or respect and kindness, it will be received better. I believe it is important to respect EVERYONE. Practicing humility and reminding yourself that you are not the all knowing and that there is always something to be learned from others helps me to communicate from a place of respect. Even if the other party does not respect you, it is not an excuse for you to not treat others with respect. I have had disagreements with business partners in the past over the direction of our company or brand. These conversations can get very heated and both sides do not want to waiver on what we believe. In these moments it is important to remember to remain respectful of the person you are disagreeing with, attacking them in a way that puts them down, or that devalues their opinion will ultimately hurt not help your chances of getting the result you are looking for from the conversation. On the contrary, showing the that you respect them and value their opinion will in term open them up to be more willing to hear yours out. I find that this is the most difficult for high achievers or successful people. I try to look for moments every day where I am wrong, or where I do learn something from someone else. Every time I notice these moments I smile and remind myself to never loose that open-mindedness. I even went as far as to tattoo a quote ‘great minds are open’ on my arm. I believe the moment we think we know it all, is the moment we begin to die. And, the second we think we have met someone with nothing to teach us is the second we know less than we have ever known. My high school players teach me things every day. Typically as a coach, you expect to be teaching your players about the game and strategies, but every season I am reminded of how much my players see, and how much their perspective of the game and of their teammates can help me to develop our game plans. When I am listening to others, particularly in an argument or heated conversation, I always try to figure out what is the “hidden ask”. Typically when conversations turn into arguments both sides are asking for something, but aren’t clearly communicating themselves and/or aren’t really listening to the other. By asking myself first “what are they asking for” and then speaking to that I can then turn my attention inward and figure out “What am I really asking” and clearly communicate it. I hope this piece on what it takes to be a great communicator helps you this lacrosse season as you and your coaching staffs, players, teammates and people in your organization work together to build the best program that you can! 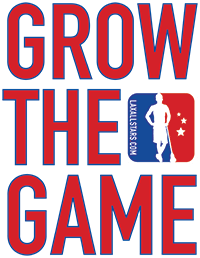 Start a Local Lacrosse News Website! Scott is the co-founder of the Give and Go Foundation along with Adam Ghitelman, and coaches for LB3 Lacrosse in his home state of Georgia. 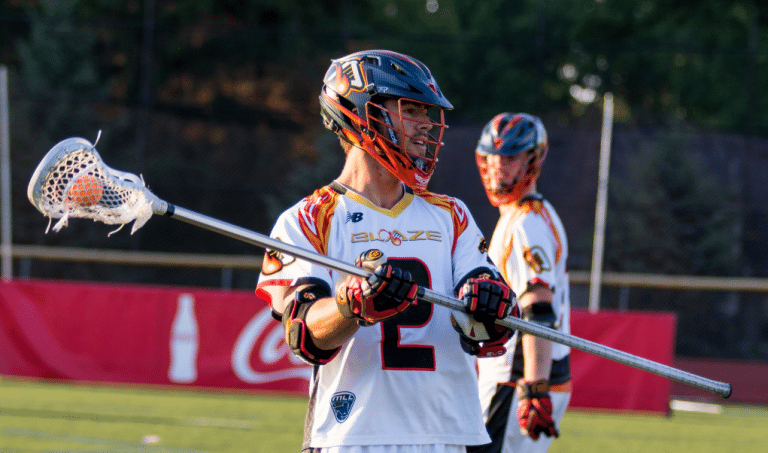 He was born in California, but calls Georgia his home and is the most decorated lacrosse player to come out of the state. Ratliff went on to play at Loyola (MD) where he was two-time captain and All-American and won the National Championship in 2012. 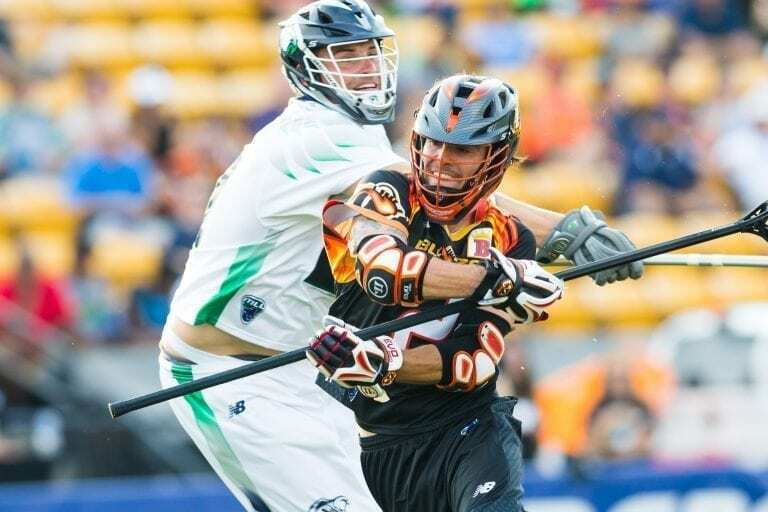 Scott was selected ninth overall in the 2013 MLL draft by the Boston Cannons and spent three seasons there until recently being traded to the Atlanta Blaze. He is now an athlete in the Premier Lacrosse League.